Join us for one of our favorite worship services each year. 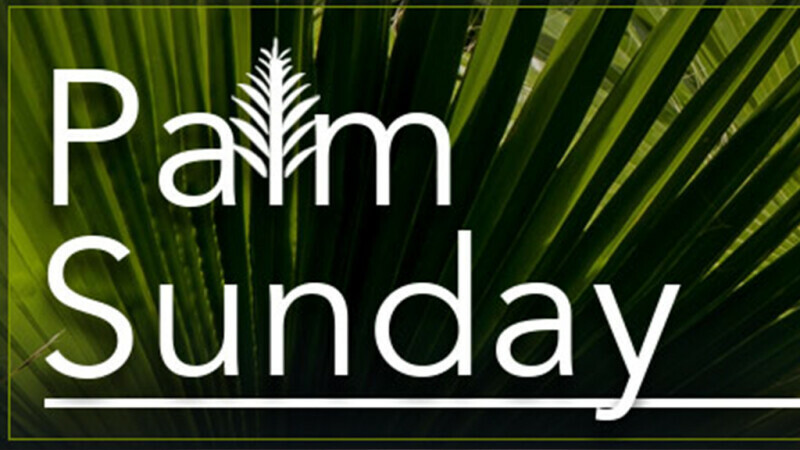 Palm Sunday is where we kick off Holy Week as we prepare our hearts to remember the ultimate sacrifice of God's Son on the cross. This is an annual favorite service! "The crowds that went ahead of him and those that followed shouted, "Hosanna to the Son of David!" "Blessed is he who comes in the name of the Lord!" "Hosanna in the highest heaven!""